Here's my WND column for this weekend entitled How to Create a Job in a Bad Economy. 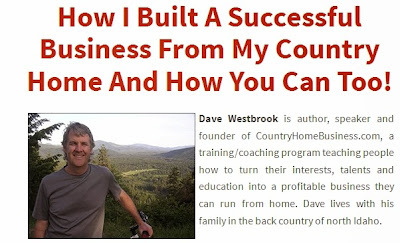 I also discuss Dave Westbrook's excellent business model. Because of your blog I purchased a DreamWire piece for Christmas for my daughter, a Brooklyn hipster. She loves it. GG will be thrilled! I'll pass that on to her.